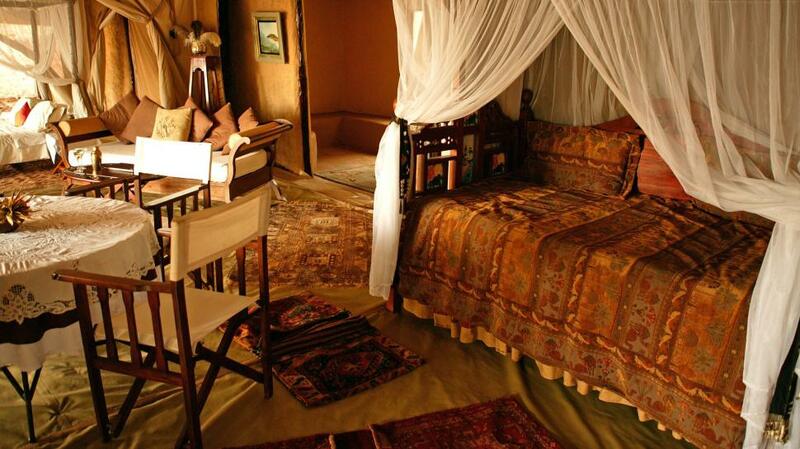 This hotel is literally an epitome of luxury which can be afforded only by a Safari African camp. 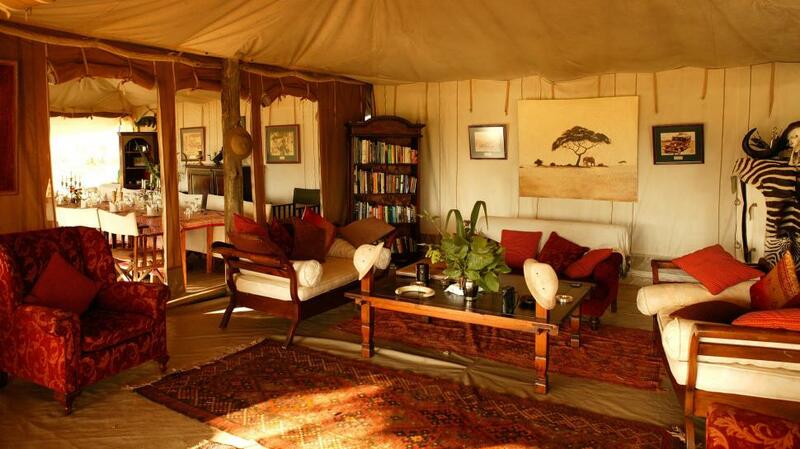 It is located in a cozy place in the Masai Mara, and it is near Serengeti and Loliondo. Here, despite the widespread development of the local infrastructure the guests still get the privacy they need because the hotel is not located in the park itself but at some distance away. The hotel staff provides the guests with a high level of comfort, attentive to all requests and trying to make the stay of each guest the most comfortable and homely warm. 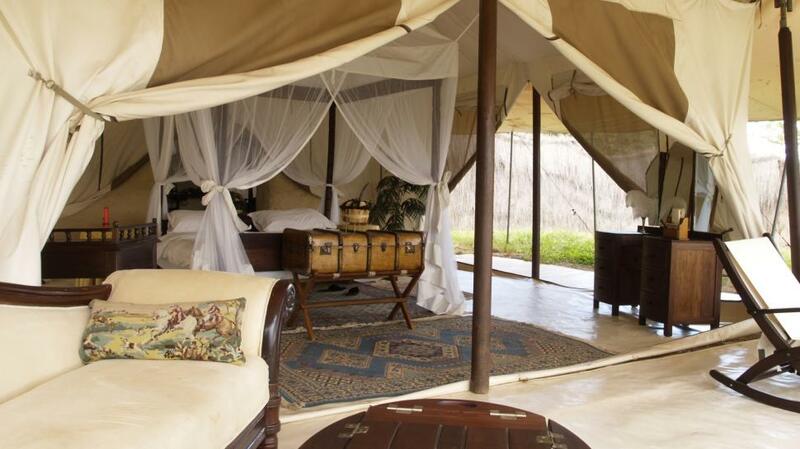 At the same time outside the hotel the guests are guaranteed an amazing adventure they can participate by taking part in a safari. Here this type of is entertainment is offered in a variety of packages, where anyone can pick up the option that best suits him. For the record the hotel is still privately owned by a family providing a unique homely atmosphere and personal attention to each guest. 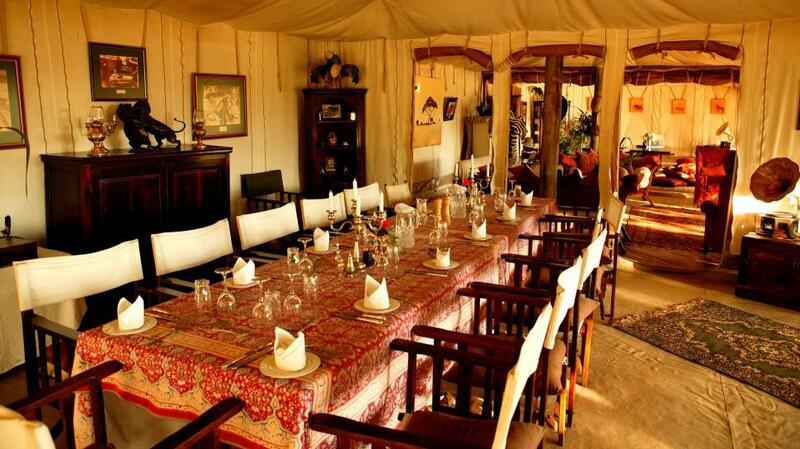 This camp for safari, included in one of the oldest hotels of this type, is a member of the Camp Holiday in safari style Association.